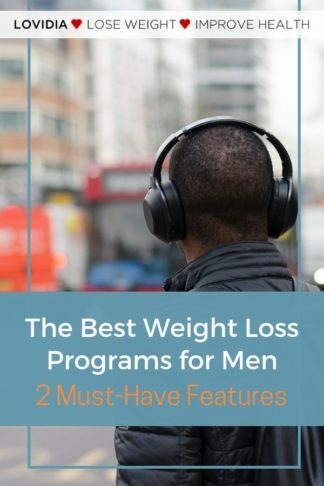 Weight Loss Programs for Women: What Really Works? Optimizing Thyroid Health to Maximize Weight Loss! 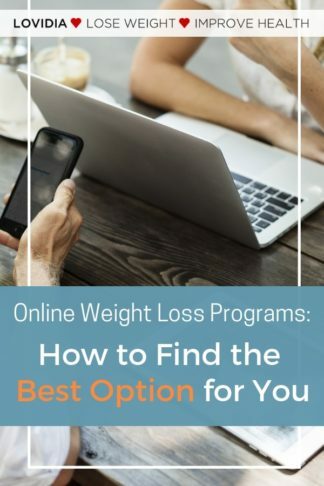 Online Weight Loss Programs: Which is Best for You? How Fiber Helps Us Lose Weight and Burn Fat While Preventing Chronic Disease! Couples Losing Weight Together: Dieting With Your SO – Should you do it? Could “Social Jetlag” Be Influencing Your Weight? Are Weight Loss Supplements Safe? These are the Facts!